Canada has well developed mining industry. The rich mineral resources and stable policy environment attract large number of investors from worldwide. The development of mining industry increase demand of bearing products. SKF bearings are the most famous bearing brand. They are the first choice in Canada market. 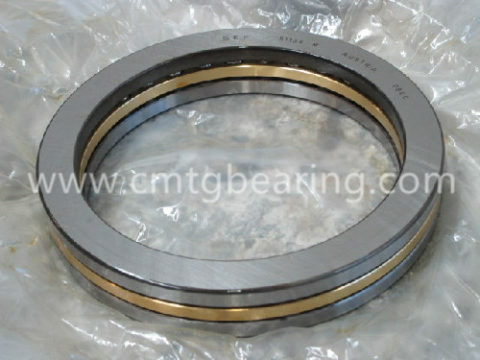 CMTG Bearing is the leading SKF bearings distributor. 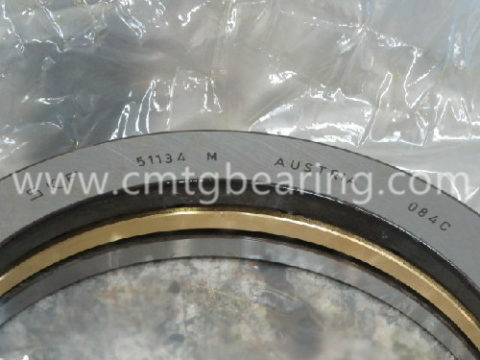 Purchasing bearings from us, you can get the expert service and best price. Welcome Canada SKF bearings importer contacting us.